Mum of Five Staying Sane: SLOUGH SWAPMEET 2014, The finest VW meet ever....... November 2nd 2014. The tabletop/autojumble sale that caters largely for the Vintage VW community. It's worth a visit! SLOUGH SWAPMEET 2014, The finest VW meet ever....... November 2nd 2014. The tabletop/autojumble sale that caters largely for the Vintage VW community. It's worth a visit! The Sough Swapmeet is happening on November 2nd 2014 at Montem Leisure Centre in Slough. Running from 9.30am to 3.00pm it is a tabletop/autojumble event catering mainly for the VW community. Tickets are available to buy now from SLOUGH SWAPMEET. Prices are £4 Adults Advance, £5 Adult on the door and Under 16s are free. There are goodie bags for the first 500 plus trophies will be handed out in various categories included the much coveted 'King of the Car Park' category. The Slough Swapmeet has been running for a while now but after the previous organisers decided to stop running the event, Robin and Vince took over. It is their first time of running the event and they are hoping for a lot of support on the day as well as a lot of traders. 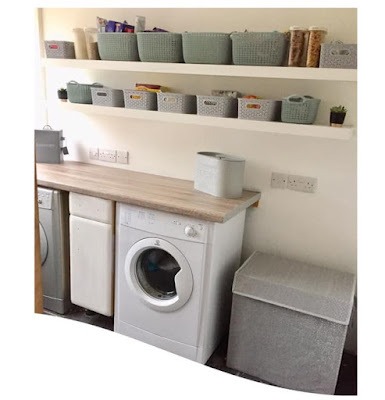 Including professional and private sellers on the day it is also a great chance to meet up with new friends and socialise. Numbers for the event have dropped in recent years so it really needs support and people to spread the word that it is continuing and it needs traders and new VW friends alike to make the Swapmeet as successful as it has been in the past, and more. There will also be bacon rolls to consume whilst you browse the items for sale!! We’re mainly doing this through love and nostalgia but we’re determined to make Slough Swapmeet as good as it can possibly be and we’d love you to come along for the ride. The Volkswagen community (and the people that make it) are really amazing and we’re consistently humbled by the help and support that we receive. If you’re not sure if you’re going to come down – look at it this way. This is our first year at the helm and we’re making some changes. We need the support of the traders and visitors to make this an amazing event again. We’re on target to sell out all trading tables and we’re hoping for a record number of visitors. Come down, support your local event, buy some stuff, meet your friends, eat an entire pig, be a part of it. If you don’t – it may not be back next year. So spread the word people. 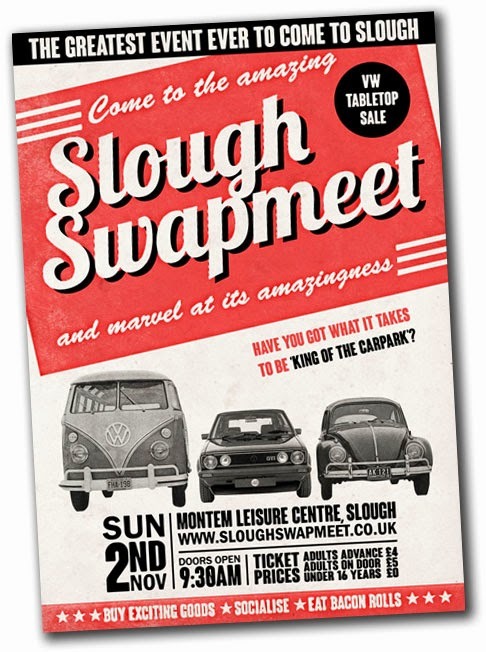 The VW Slough Swapmeet is continuing and needs to be bigger and better than it has been before.